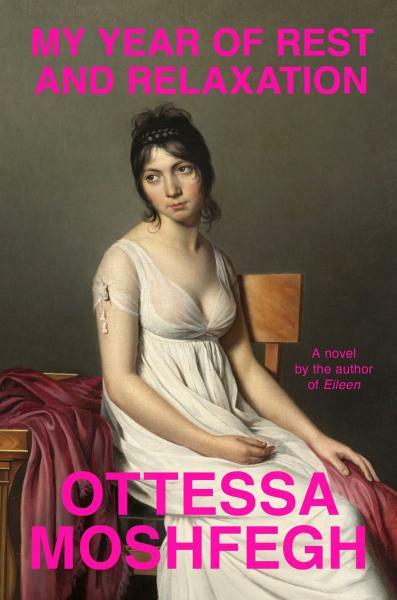 Ottessa Moshfegh discusses and signs copies of her enthralling new novel, My Year of Rest and Relaxation. 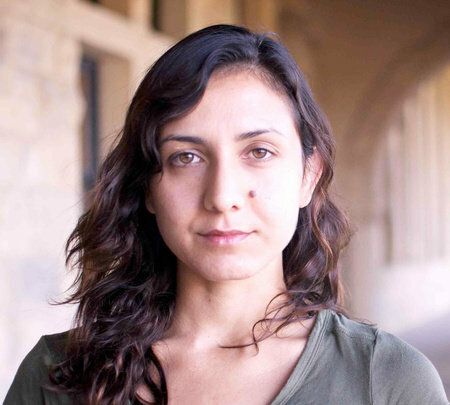 Ottessa Moshfegh is a fiction writer from New England. Eileen, her first novel, was shortlisted for the National Book Critics Circle Award and the Man Booker Prize, and won the PEN/Hemingway Award for debut fiction. She is also the author of the short story collection Homesick for Another World. Her stories have been published in The Paris Review, The New Yorker, Granta, and have earned her a Pushcart Prize, an O. Henry Award, the Plimpton Discovery Prize, and a grant from the National Endowment for the Arts. Her first book, McGlue, a novella, won the Fence Modern Prize in Prose and the Believer Book Award.